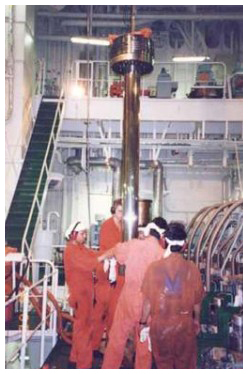 The Senior Engineer onboard ship should be capable of acquiring data and analysis to pin point the cause for the abnormal operation of machinery. This includes reducing the extent of damage to the equipment, have a thorough fault analysis carried out and take corrective action. During the course sessions, emphasis will be given on identification of the causes of faults, breaking the error chain and timely effective response. 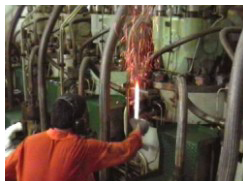 Familiarization of Auxiliary machinery, main propulsion and inert Gas plant. Full mission engine room simulation. Dead ship scenario exercise and reviewing the engine rooms making ready for manoeuvring. 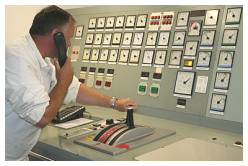 Emergency control and resource management. Main engine faults and emergency actions. Casuality and emergency reporting procedure.